Q: We’re a family of two adults and three pre-school children. Our house is a typical semi-d with living room to the front and separate kitchen and dining room to the rear. We’re thinking about adding a small extension to create a single open-plan space to the rear. We’re a bit worried about noise, cooking smells and about how the arrangement will suit our family as we grow. What’s your advice? 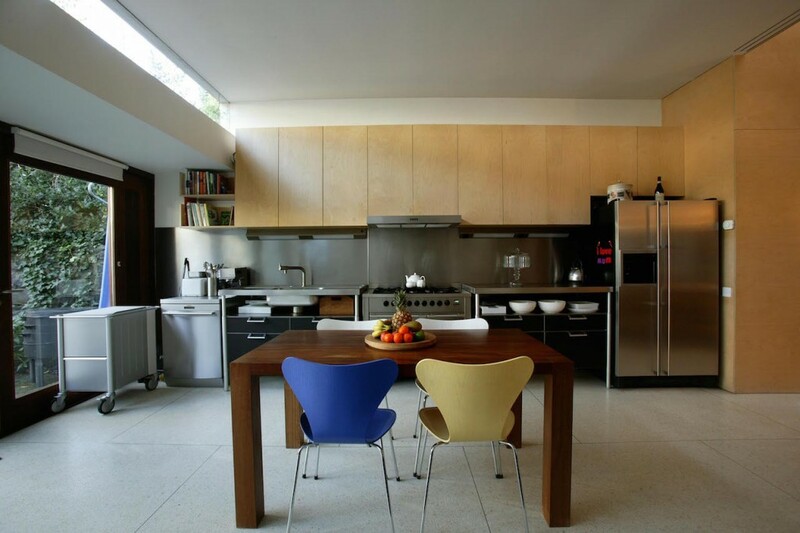 A: Many families nowadays enjoy having a large space where everyone can gather to cook, eat and relax together. If in addition you have a separate living room, you can change how you use your house as the children grow. At a young age, the children will want to play beside you in the open-plan space and you will value the refuge of the separate living area in the evening. At a later stage, you can take refuge in the family space to the rear while the teens or young adults gather in the living space to the front. The key to a successful open-plan space lies in the way you define the separate kitchen, dining and sitting/family areas. Most importantly, of course, is where you place the kitchen. Removing kitchen units from the window areas will allow you to create full-length windows or doors to the garden, increasing the flow of space and light as well as your relationship with the outdoors. An island unit is a useful way to recoup the units lost at the windows and can produce a pleasant, social cooking arrangement. Avoid too large a gap between the units and the island to maximise the overall use of space, with a dimension of 100cm a good minimum. It’s best to locate the dining table convenient to the cooking area, perhaps close to the windows also. You may be tempted to buy a wide table, but the normal width of 90cm will work well in most spaces and especially in situations where space is limited. A single sofa in the space will tick the box of a sitting space. If this can be placed overlooking the garden, so much the better. A larger sitting area will also work to the back of the room, especially if you plan on adding a television to the arrangement. Fabric couches and a large rug will help absorb the sound, as the kitchen units and hard floor have no absorptive qualities acoustically. You can bring extra light to this area by means of roof lights in the single story extension. Your architect will advise how best to create a successful space and ensure that you spend your money in the best possible way. Do you have a design dilemma we can help you with? Email your problem to designclinic@independent.ie. Advice provided is for guidance only and readers are advised to seek professional assistance for any proposed project.